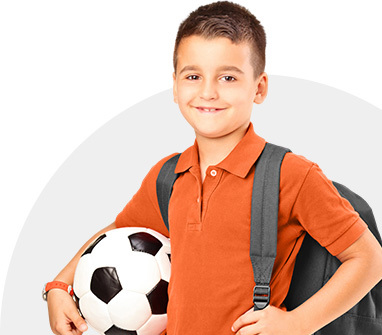 About us - Английская футбольная школа "First Football School"
English football school "First Football School" was created in 2015 and is the first school of European football, which holds its training in English for children from 3 years. "FFS" is the English methods of training for children of preschool and school level. "FFS" is a football school that produces not only field players but also prepares goalkeepers. "FFS" is a unique opportunity to practice in leading football camps in England, such as Manchester United, Chelsea and Arsenal . "First Football School" licensed school football, which is successfully providing training to more than 100 children from 3 to 14 years!